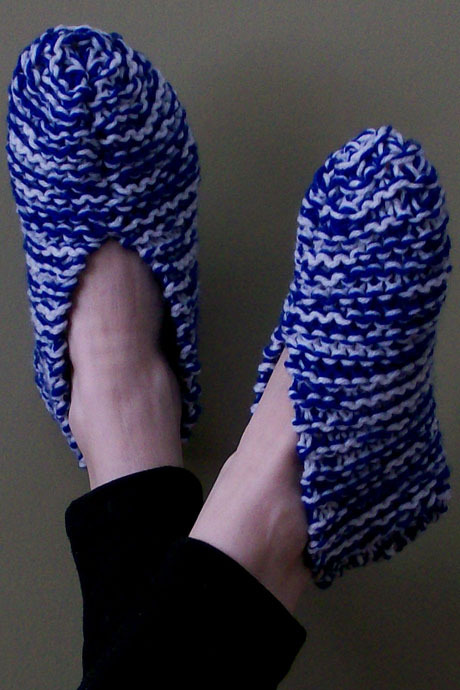 These knitted slippers can be made in a range of sizes for adults and children. The dual colour yarn gives each pair of slippers a unique look. 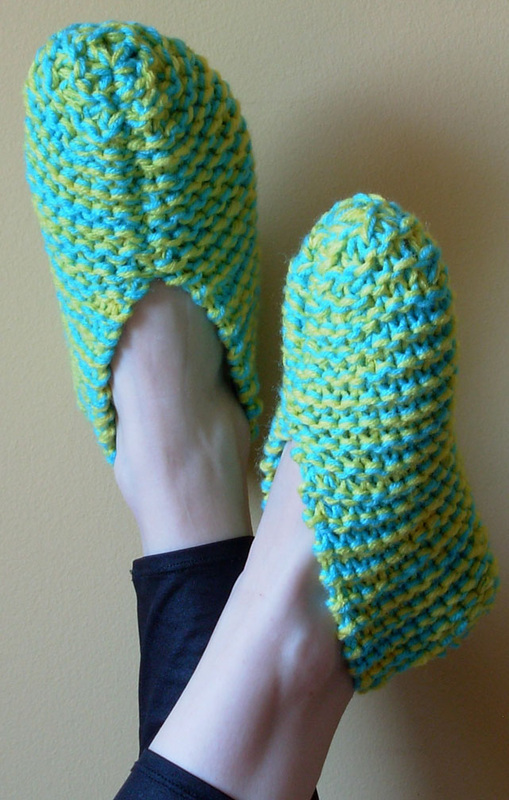 Margarita knit slippers made from 100% acrylic.